Joshua Jackson and Derrick Ruff were reported missing from Athens in December. ATHENS, Ga. — Two men were found shot to death in a storage unit three months after they were reported missing. 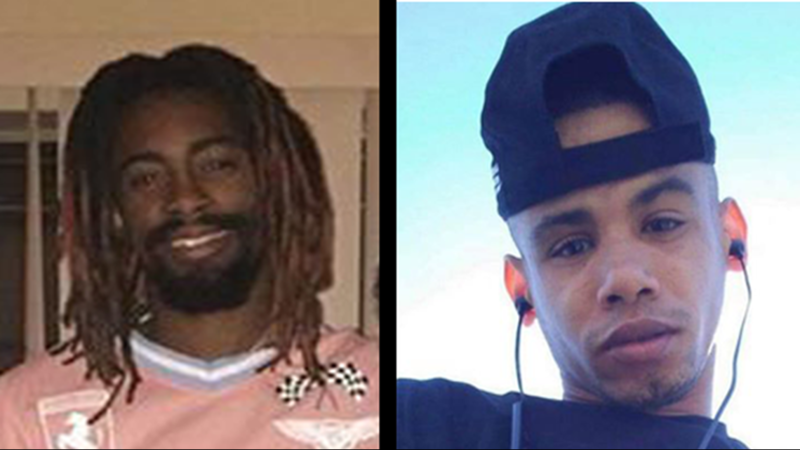 The bodies of Joshua Jackson and Derrick Ruff were found Sunday, March 17 inside a storage unit at Extra Space Storage in Gwinnett County, located off Lawrenceville Highway in unincorporated Lawrenceville, according to Athens-Clarke County investigators. 11Alive spoke with Jackson's dad who said he prepared for the worst after Josh missed his daughter's birthday. 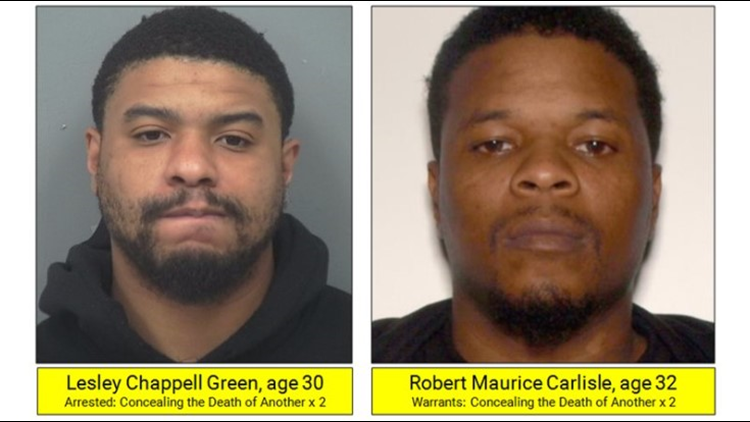 During a press conference Tuesday, Corporal Michele Pihera with the Gwinnett County Police Department said evidence indicated the men were murdered inside the storage unit and they believe their deaths were tied to gang activity. "We believe this is associated with the Gangster Disciples ... and the motive (for their deaths) was part gang activity," said Capt. Jerry Saulters with Athens-Clarke County Police. "There is an active investigation going on with active parties that could be responsible." Saulters said it is not clear at this time if the victims were involved in gang activity themsevles. "Their roles will play out more as the investigation continues," Saulters said. Two suspects have been identified the deaths -- Lesley Green, 30, and Robert Carlisle, 32. Both have been charged with concealing the death of another. While Green is in custody, police are still searching for Carlisle. Pihera said their charges could be upgraded to murder. According to warrants filed in Gwinnett County Magistrate Court, Green and Carlisle talked about cleaning up the bodies after the murders on the phone while police were wiretapping their calls. 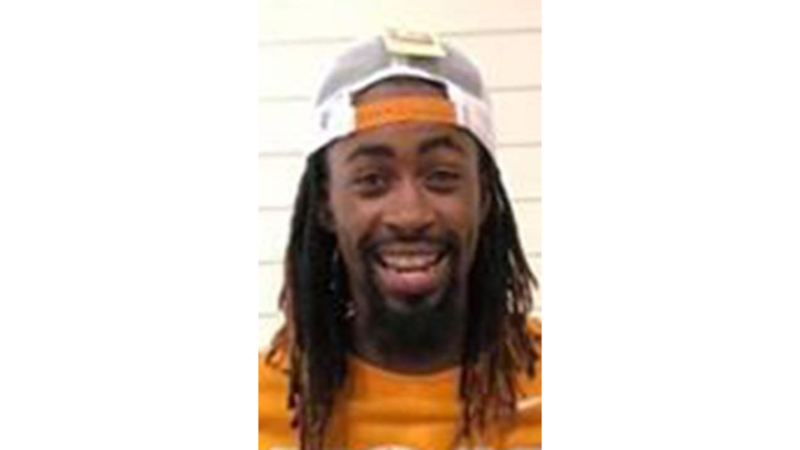 Police said Green spoke with several people about the incident and was trying to figure out how officers were able to identify him and his vehicle. Police said Carlisle also talked about the murders on the phone and talked about how to get rid of the bodies. He called the bodies "spoiled milk" and "needed to contact the janitor to clean it up," according to the arrest warrant. Authorities from the Gwinnett County Police Department, Athens-Clark County Police and the FBI Safe Streets Task Force searched the area surrounding the storage complex with K9 units and the dogs made a hit on the unit on Sunday, Pihera said. The search encompassed 100 acres of land and the bodies of Jackson and Ruff were found inside a storage unit dead with multiple gunshot wounds. The two men appeared to have been murdered in the unit and investigators believe they were killed on or around the time they went missing in December of last year. The owners of the storage unit were contacted and have been cooperative with police, Pihera said. The suspects and victims do not appear to have any direct ties to the unit or its owners. "There is very limited surveillance available at the storage unit and it's unclear right now if it's going to be beneficial to this investigation," Pihera said. "We don't know how often (the owners of the storage unit) were visiting the storage facility. Not everyone checks on their storage units monthly." The storage unit allows renters to put their own lock on units, along with one provided by the company. In this case Pihera said the storage lock was in place and there was no additional lock. "We are not sure how they got entry into this specific unit," Pihera said. Saulters said that Ruff and Jackson have very large families in the Athens community and their deaths have been a shock to the community. "Their families love them very much. This is surprising to them," Saulters said. "The two were very close friends. Family and friends described them as, 'if you saw one, you've seen the other.' The victims were very, very close." Police also said there is no apparent tie between the two suspects and victims. No murder weapon has been recovered. Ruff and Jackson were reported missing on Dec. 20, 2018. 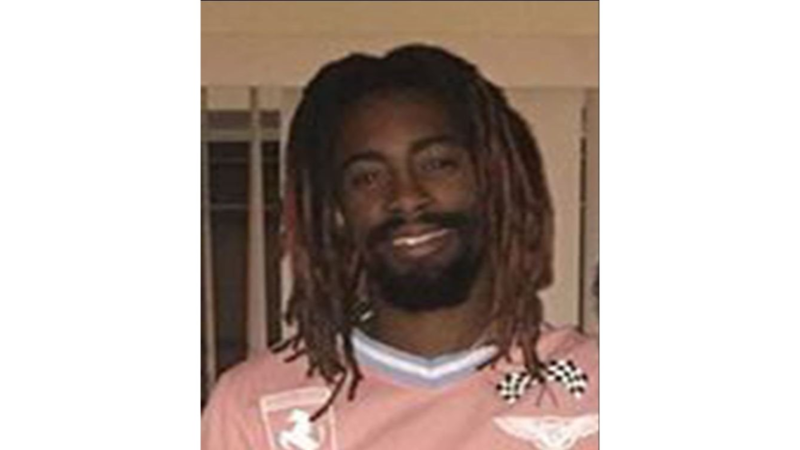 According to Athens-Clarke County Police, Jackson's father Gerald last saw his son riding his moped at the Howard Paint and Body Shop off Broad Street. The moped was later found a few miles away. A friend of Jackson's contacted his father two days later to report that she saw Ruff and Jackson driving a white Ford Expedition. They said they would return around 3 a.m. and never showed up. The vehicle was later found abandoned off Monfort Road near Lawrenceville. Pihera and Saulters said investigators have followed up on hundreds of leads and have spoken to several people of interest in this case. 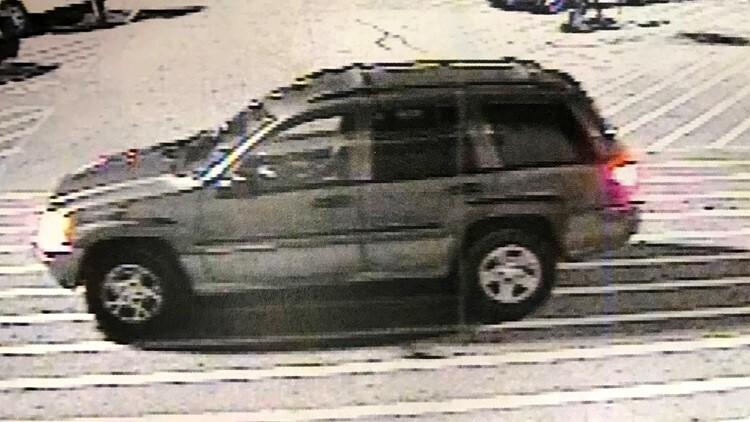 In February, authorities released surveillance video of a "vehicle of interest" -- a early 2000s-model grey Jeep. 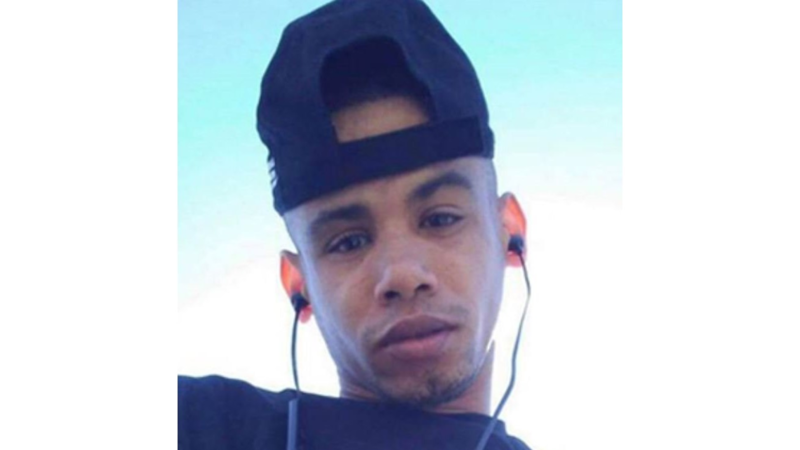 Police in Athens said they are searching for this 'vehicle of interest' in connection with two men missing since Dec. 20, Derrick Ruff and Joshua Jackson. The investigation is still very active and more charges could follow, authorities said. The Gangster Disciples is considered a "highly structured group" that is extremely violent and highly sophisticated, with a hierarchy in place to run the U.S. if the government were to fail, according to a federal indictment from May 2016. The group began in the Chicago area in the 1970s when the “Black Disciples” and “Supreme Gangsters” aligned forces. According to the indictment the group currently has members in 24 states across the nation. Investigators are asking that anyone with information about this vehicle or the whereabouts of Jackson and Ruff before their death to please contact Lt. Derek Scott at the Athens-Clarke County Police Department at 706-613-3888, ext. 329 or at Derek.Scott@accgov.com. Anonymous tipsters may contact Crime Stoppers at 706-705-4775.